Facebook and Yandex are holding negotiations that could lead to the social network promoting the services of the Russian Internet company. Facebook and Yandex are holding negotiations that could lead to the social network promoting the services of the Russian Internet company, business daily Vedomosti reported on June 6. “Such negotiations are being held. The discussion is at a very early stage," the paper reported a source close to Facebook partners as saying. 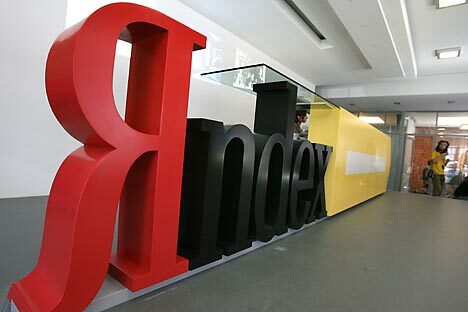 The negotiations are aimed at joint promotion of Yandex services for Facebook's Russian audience. The companies are also discussing the possibility of sharing data on their users.